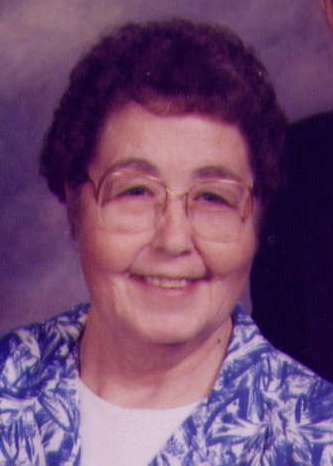 Rosalee Sutton 89, Rochester, Indiana, passed away at 7:58 P.M. Saturday March 23, 2019 at Hickory Creek of Rochester. She was born on September 30, 1929 in Rochester, Indiana, the daughter of Harvey Glen and Sarah Elizabeth (Smith) Chapin. On November 16, 1947 in Rochester, Indiana, she married Murrell E. Sutton and he preceded her in death on December 31, 2013. Mrs. Sutton had retired from the Torin Corporation and had been a member of Faith Outreach Center. She enjoyed various activities at the Senior Center, especially playing bingo, being an avid birdwatcher and helping her husband in the family garden. Survivors include her grandchildren, Debbie Queen, Logansport, Indiana, Kim and husband Jason Coleman, Rochester, Indiana, Chrissy and husband Jesse Flynn, Rochester, Indiana, Regina Sutton, Rochester, Indiana, son-in-law, Melvin Merrill, Rochester, Indiana, ten great grandchildren, sister, Edna Bedford, Rochester, Indiana, several nieces and nephews. She was preceded in death by her daughters, Betty Merrill, Patricia Merrill, son-in-law, Roy Merrill, great grandson, Seth Sutton, sisters, Frances Lavon Drabenstott and Ruth Hammell.